Come as you are and celebrate! 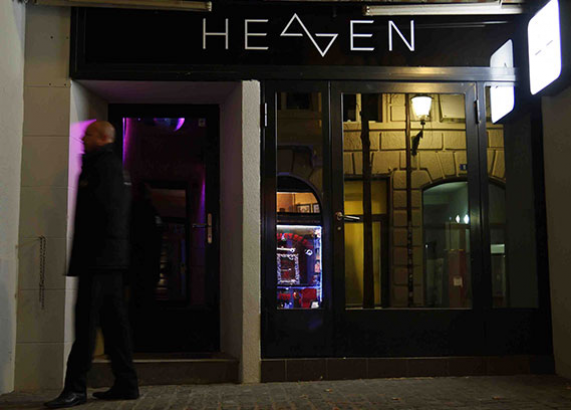 This year, as always, our Pink-Apple Party will take place in Heaven Club. DJ Louis de Fumer will let you have a blast until dawn! 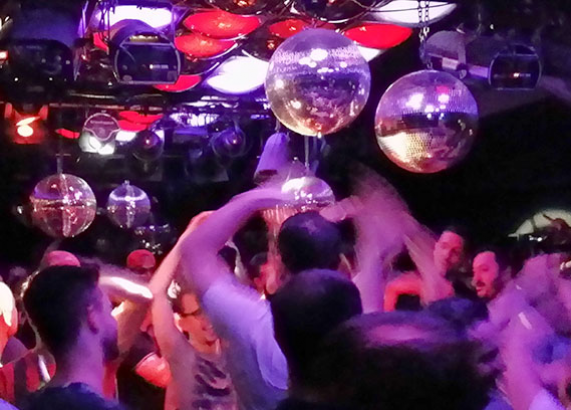 According to our motto «Save the Butches – Rettet die Tunten» («Save the butches – save the fairies»), all are welcome, no matter whether butch or fairy, straight, gay, or otherwise, in drag or business suit: Come as you are and celebrate!